While on your next visit in Wellfleet be sure to stop by Uncle Tim’s Bridge in Wellfleet. 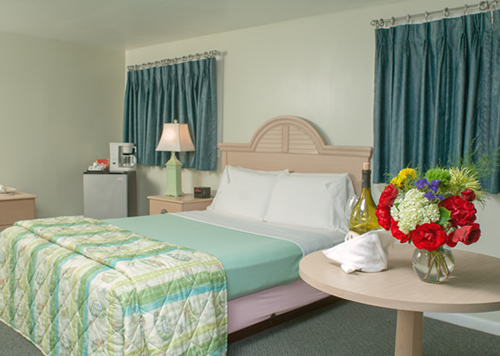 Located only 4.3 miles from the Southfleet Motor Inn, it is a very short drive and well worth it. From this historic bridge you can see Wellfleet harbor as well as walk right over to the harbor. There are very nice walking trails that meander through the woods on Hamlen Island as well as trails that bring you right along the edge of the ocean. This is a great walk at low to mid tide, so you can walk the farthest. The views and scenery are just beautiful here year round. Learn more about Uncle Tim’s Bridge here.